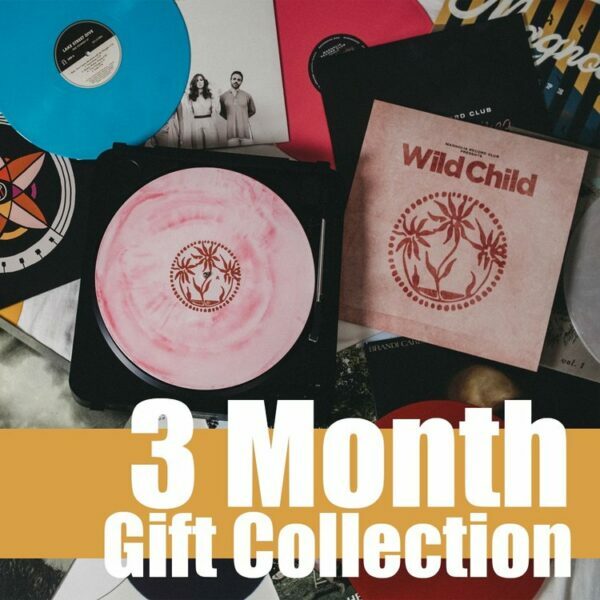 Gift a 3, 6, or 12 month gift collection to your favorite music lover. The collection comes with one (1) vinyl record per month as well Listening Notes from our artist curator. Only available in the United States. It’s simple, really. After you select the duration of subscription you’d like to give and provide the recipient’s name and address, we will ship the subscription directly to them! Can I include a special note? Yes, of course! You can also download a Magnolia card HERE to give to your recipient before their box arrives! We’d love to have you join the club! Packages leave our shipping facility between the 1st and 7th of the following month. What does a gift include? Will the person I am gifting to receive notice of their gift? We get it, maybe you want your gift to be a surprise! Fantastic. We won’t spoil the surprise. 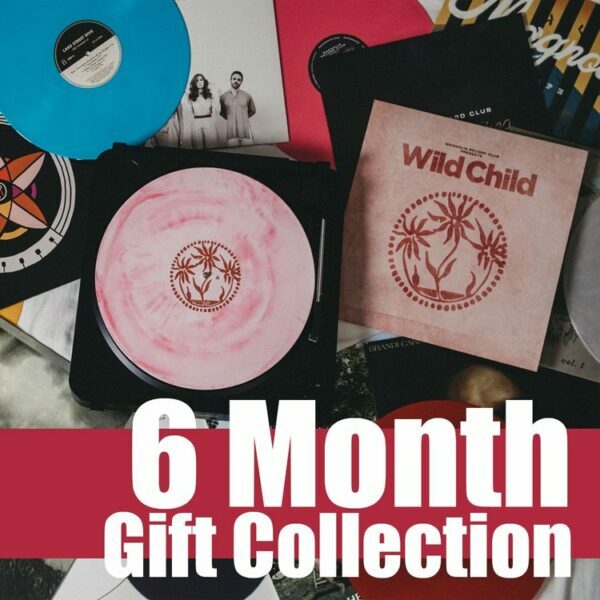 The recipient of the gift will not receive any notice of their gift from us until you tell us it’s ok to e-mail them when you purchase the collection. If you do want your loved one to know about their gifted subscription, you can send them this card to share the excitement! Heck yeah!! How neat is that?